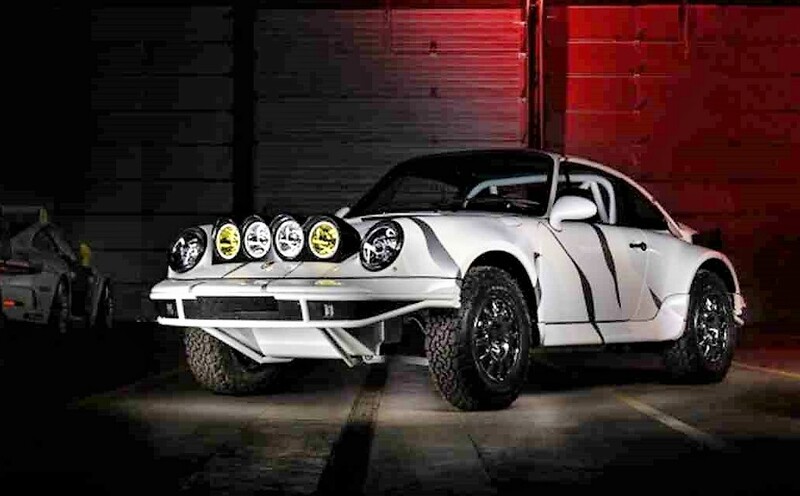 Just about every media outlet covering the 2017 SEMA show in Las Vegas had something on this most-outrageous piece of Porsche performance hardware, including followup video of wild Hoonigan activity on a frozen lake in Wisconsin. 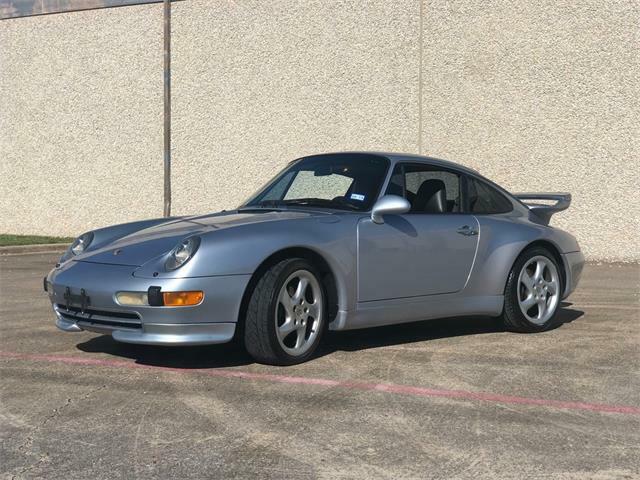 The Pick of the Day is a 1991 Porsche 964 that has been professionally transformed into an all-wheel-drive, supercharged Porsche 911 rally car by Kelly-Moss Road and Race. 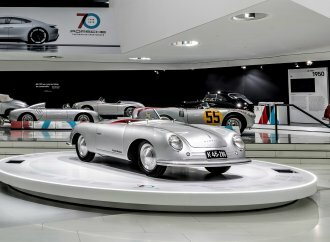 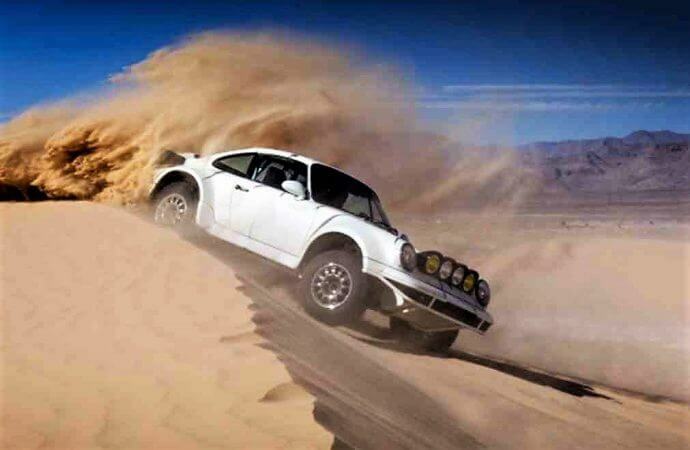 Porsche is famed for its rally-car exploits, from cup racing on treacherous dirt roads to the famed 959 challenge of the Paris-Dakar rally across the Sahara Desert. This custom racer extends that tradition with the latest performance and off-road gear. 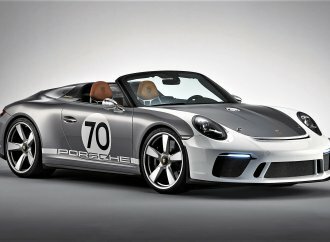 The video shows a shredding demonstration of the “one-of-a-kind monster,” the cabin filled with the shrieking whine of the Eaton supercharger. 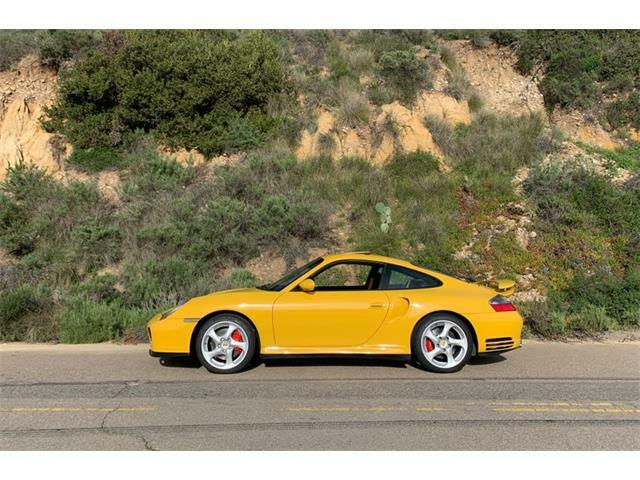 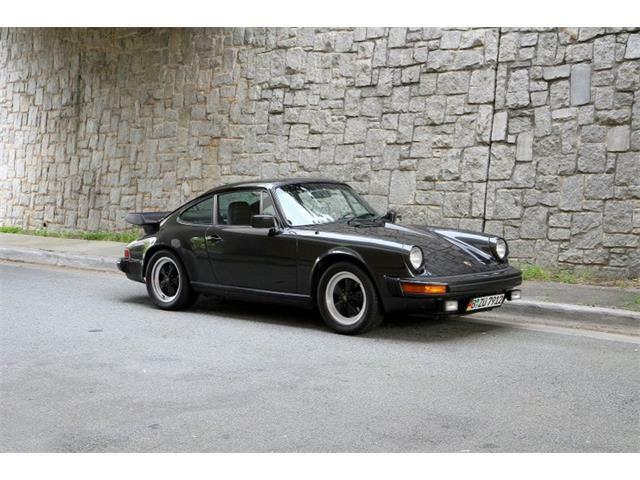 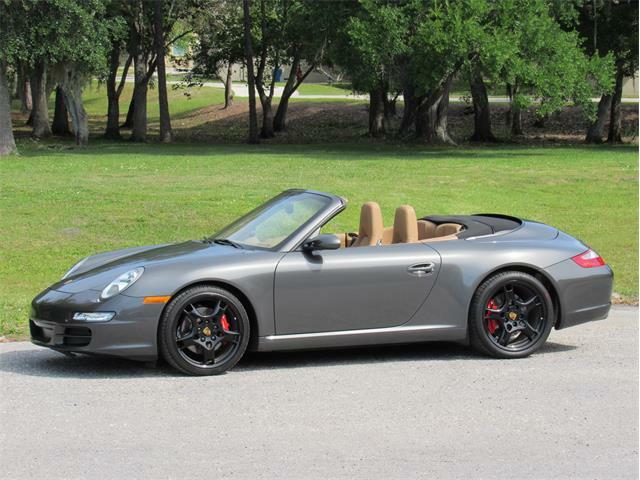 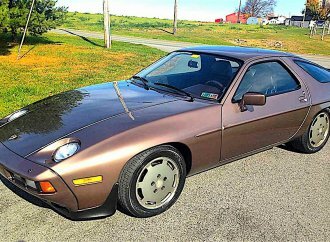 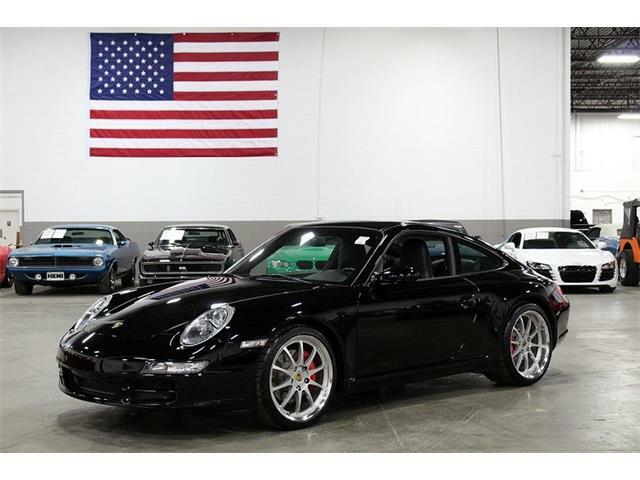 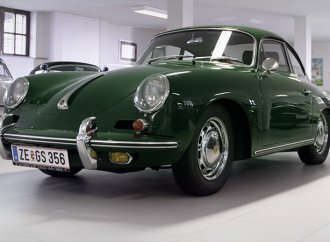 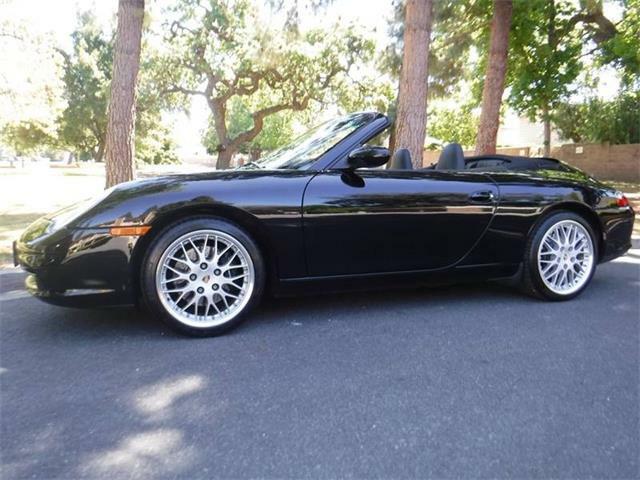 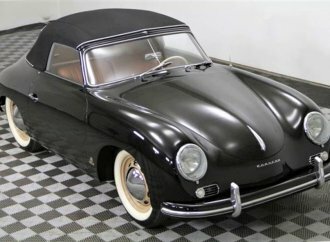 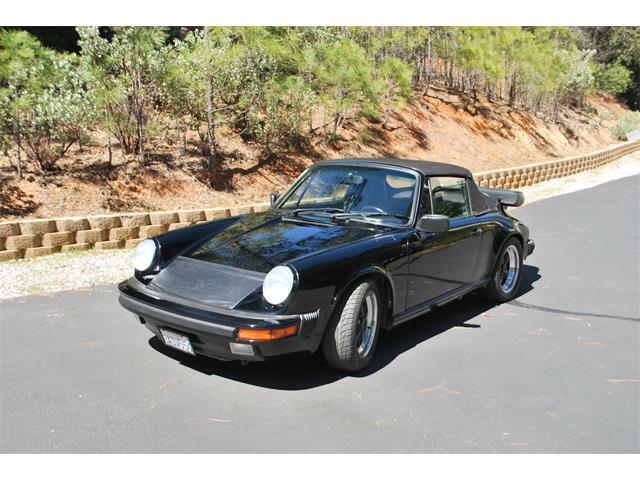 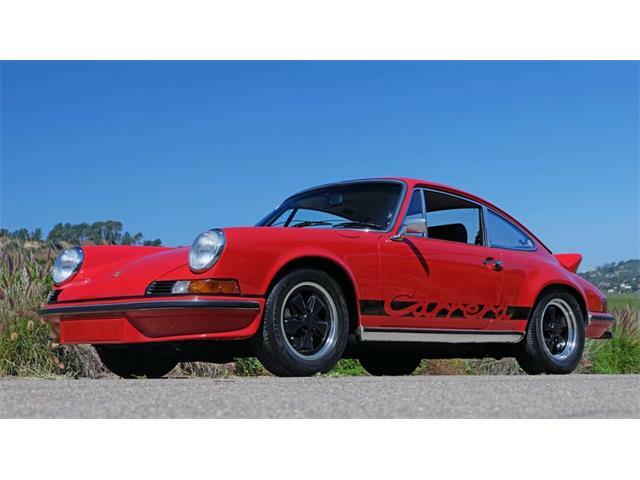 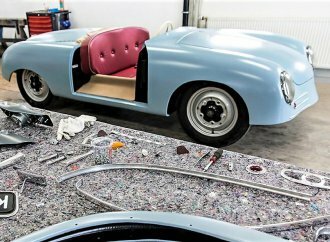 This Porsche is a no-holds-barred special that seems to have had the best of everything included, with a lengthy list of specialized equipment included in the ad. 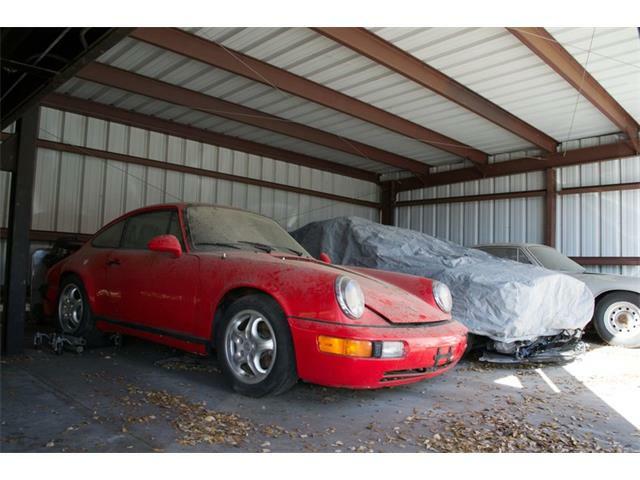 Very impressive stuff, as is the asking price of $335,000. 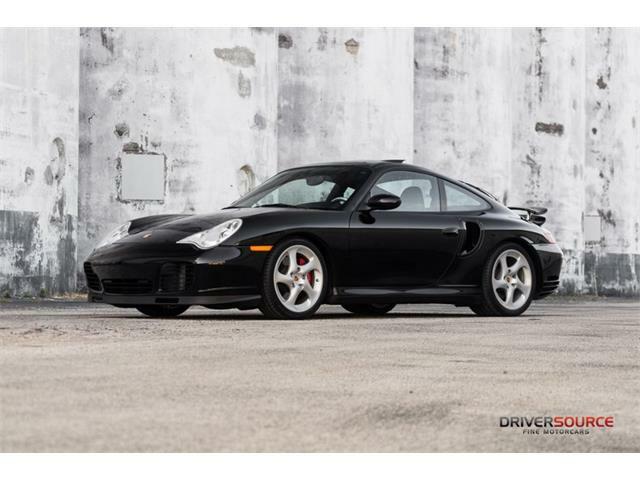 But for that, you get the bragging rights for one of the baddest big-boy toys on four wheels.